Now that my confession is over, lets get down to brass tacs. 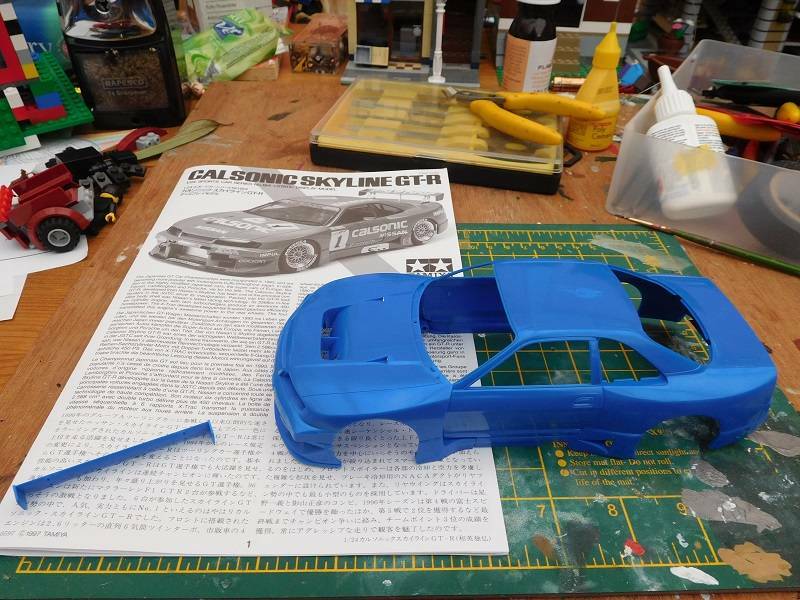 Steve has been trying to get me to build the Datsun 240ZG, but that is still too scary, so I have opted to appease him with the Skyline. This version of the Skyline never set foot on our shores back then, in civi's it was the ultimate wolf in sheep's clothing, a 500hp, fire breathing, super car eating MONSTER and it was called the Skyline GT-R!! 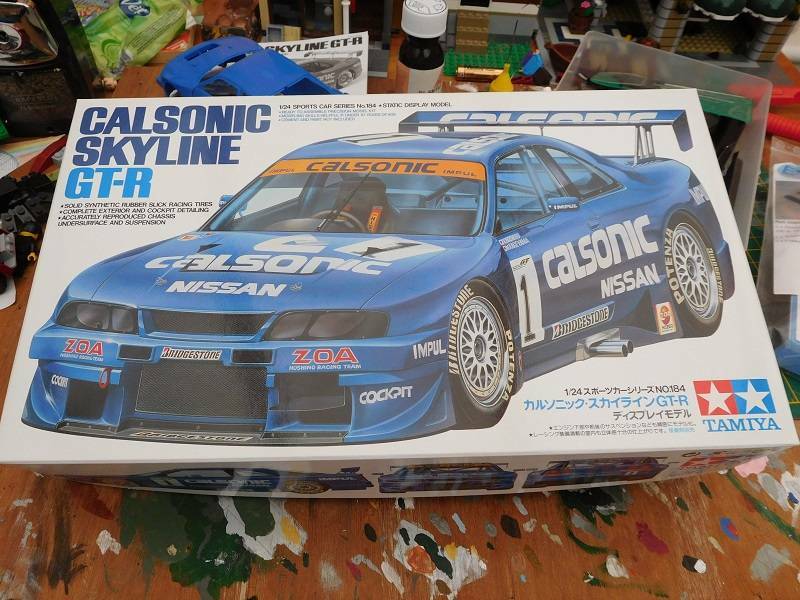 The version I'm building is the 1996 JGTC version sponsored by Calsonic. Keeping it simple, I'm planning on a stock build with nothing fancy. As per my usual modus operandi, It will not be fast I take my time and enjoy the build. I hope that you will join me? Bud, you should know me by now.... there ain't no rush and I've buggered up my AB nozzle - got a new one on order ! » Riding In North AL?? » Peter's Landing Tackle swap meet.